This policy comes after Student Financial Services imposed a $1,000 cap on outstanding balances for veteran classes registration last fall, the first time this policy has been applied to veterans in decades. In an effort to address potential registration holds due to delayed federal housing stipends for veterans, The General Studies Office of Educational Financing has introduced an anticipated aid system and two deferred payment plans, allowing students to pay accrued costs through multiple installments over the course of three or four months. This policy comes after Student Financial Services imposed a $1,000 cap on outstanding balances for veteran classes registration last fall, the first time this policy has been applied to veterans in decades. Nearly a year ago, Associate Director of Educational Financing Daniel Rodriguez emailed GS veterans on behalf of Director of Educational Financing Skip Bailey, announcing that veterans would no longer retain their exemption. 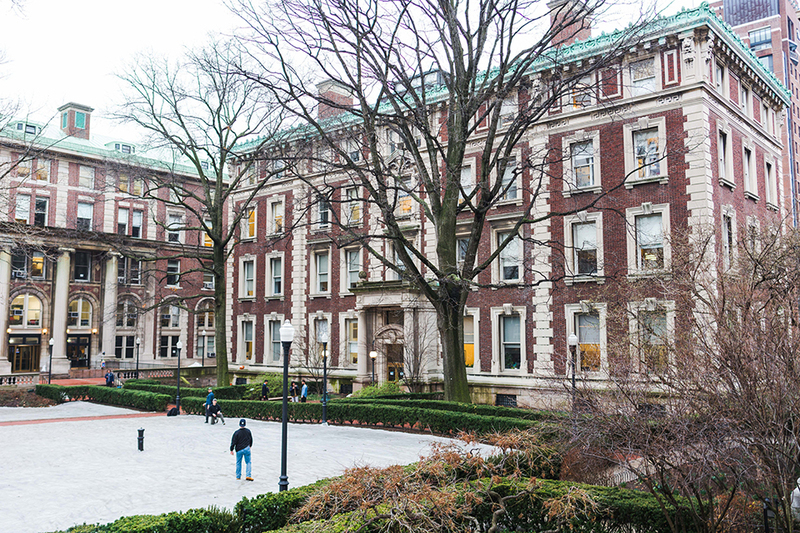 Due to the significant amounts of debt accrued by veterans in their time at Columbia, and due to the three-month delay for when a veteran receives their last Monthly Housing Allowance payment for the semester, many veterans took out loans to stave off registration holds. Less than two weeks before registration last November, GS administration adjusted the threshold to $7,000 so that veterans facing the MHA-registration timing discrepancies could register for spring 2019 classes. February 1 also marked the end of a grace period for veterans who had accumulated large balances over several years to lower their outstanding balance to $7,000. Though other forms of delayed federal payments are included in “anticipated credit” on veterans’ SSOL accounts, housing payments are not. Now, the Veterans Deferred Payment Plans—which allow for installments over a period of three or four months—will account for the three-month timing gap between the registration hold date and the date a veteran receives their last MHA for the semester, which arrives the month after classes end. The two Veterans Deferred Payment Plans, co-developed by the GS Office of Educational Financing and Student Financial Services, will allow veterans to defer either just University Apartment Housing payments or all University charges. The email also reminded student veterans about the standard interest-free payment plan, which charges an enrollment fee, for housing or all University charges over a four-month payout. Registration holds for summer and fall 2019 semesters will begin on February 15 and March 15 respectively, one month before registration opens. GSSC Veteran Students Representative Josh Lefkow, GS ’20, gave praise to the policy update, despite the development process’ lack of transparency. “It goes a really long way toward addressing the financial concerns of the veteran community. I wish the administration had been more forthcoming with communications throughout the process but I know that myself and other veteran students with whom I’ve spoken feel like it’s a really strong step forward and really clearly delineates the steps that we need to take in order to manage our finances well,” Lefkow said.